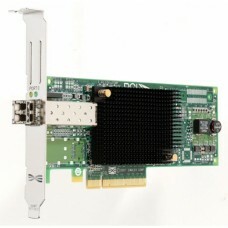 FibreChannelHBA.com is a professinal online supplier for different host bus adapters. We sell host bus adapters at the best market prices. We offer all kinds of HBA from many brands including Qlogic, Emulex, IBM, HP, Dell, Oracle and Brocade. FibreChannelHBA.com is not responsible for typographical or photographical errors. Prices and specifications are subject to change without notice. © 2019 FibreChannelHBA.com, All rights reserved.